When you perform any operation on a website or app, they naturally have pauses and delays. These can be simulated with Timers. JMeter sends requests without applying any delay between each sampler/request. If you perform load/stress testing on your server without any delay, it will be overloaded. This not exactly what you want. 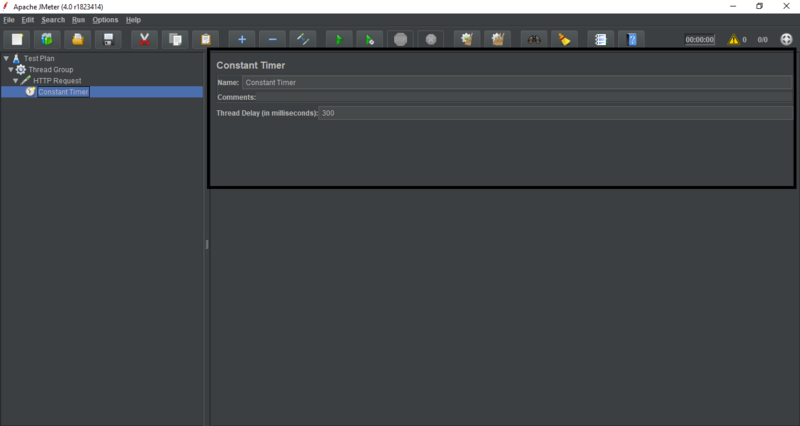 You can add a timer element which will permit you to define a period to wait between each request.